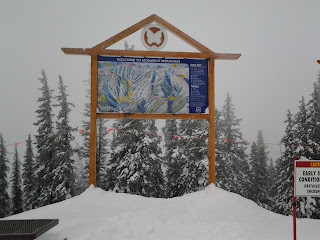 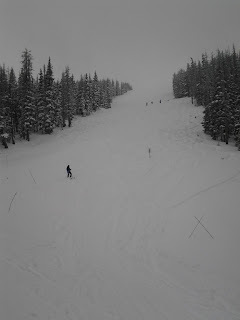 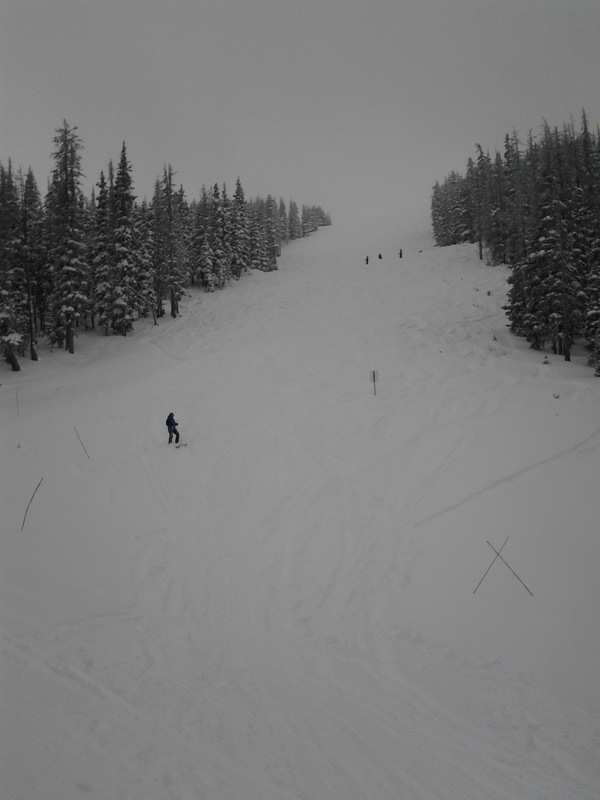 Monarch Mountain's snow totals: 5 inches overnight and 16 inches in the last 7 days! 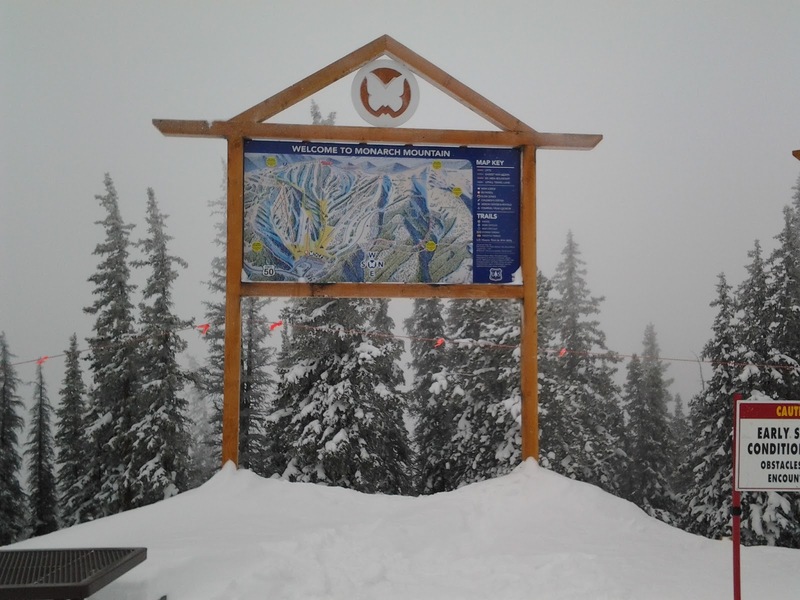 Planning a Monarch ski trip but unsure where to stay? 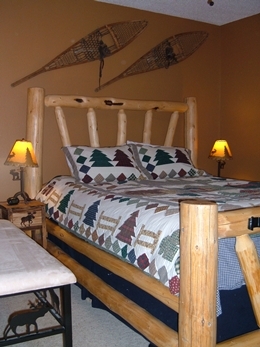 Ski Town Condos is the place to stay, only 3 miles to Monarch Mountain!